The Russian air defense is developing Tuf-MA and Tuf-M2 communication systems for the new air defense missile systems S-400, S-500 and ‘Vityaz’.The new system will have the possibility of high-frequency tuning for electronic reconnaissance, equipping the defense missiles systems with a higher potential to evade enemy surveillance. 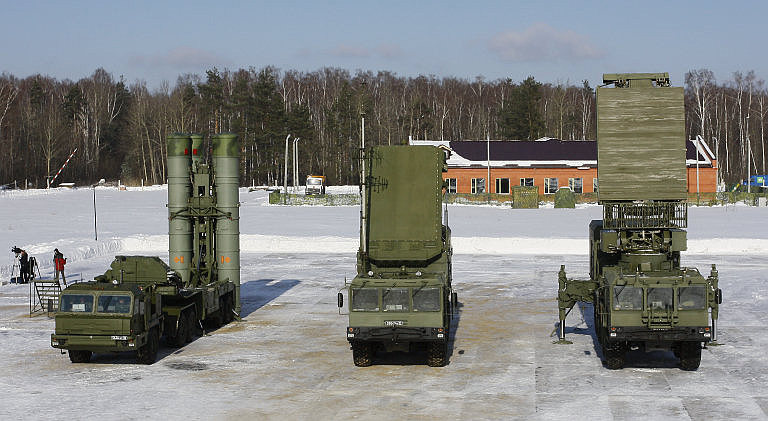 “The new S-400, S-500 and ‘Vityaz’ missiles will have the Tuf-MA and Tuf-M2 systems installed in them. This system will include a new modern design and digital signal processing systems that will decode signals and permit evading enemy,” the CEO of the United Instrument-Construction Corporation, Alexander Yakunin, told in an interview. The United Instrument-Construction Corporation is a Russian state corporation, created in 2014 as part of the ‘Rostec’ corporation. Its aim is produce a high-tech manufacture of competitive products in the field of technology and communications systems, automated control systems, electronic warfare and robotic systems for the Armed Forces and other special groups, as well as competitive products for civil use.